By Frederick Glaysher. Hardcover. New Preface and Cover (April 2015). ISBN-13: 9780967042183. ISBN-10: 0967042186. eISBN: 9780982677841. Earthrise Press, 2007. 340 pages. $23.95. Printed in the USA, UK, Australia, and India. 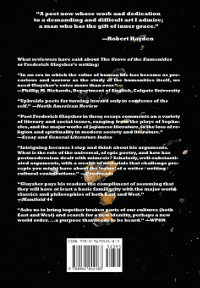 In the USA, buy direct from Earthrise Press. Free USA shipping. Hardcover and Kindle also from Amazon USA, Amazon.UK. Or Hardcover at Barnes & Noble, and several formats through Kobo, Apple iTunes, and at other global affiliates. Buy Bundle Five hardcover books, over forty years of study and writing, The Parliament of Poets, The Myth of the Enlightenment, The Grove of the Eumenides, The Bower of Nil, and Into the Ruins. $112.75, Free USA Shipping. "All the essays in The Grove of the Eumenides were written after 1982 when I wrote my first draft of a plot outline for my epic poem The Parliament of Poets. 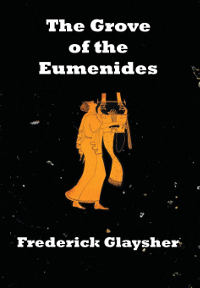 These essays constitute and record mybackground study, as it were, over a period of more than twenty years, leading up to their publication in 2007..."
Twenty years in the making, in The Grove of the Eumenides, Frederick Glaysher invokes a global vision beyond the prevailing postmodern conceptions of life and literature that have become firmly entrenched in contemporary world culture. East and West meet in a new synthesis of a global vision of humankind ranging over classic literature, ancient and modern, both Western and non-Western, from the dilemmas of modernity in Yeats, Eliot, Milosz, Bellow, Dostoevsky, to Lu Xun, Ryuichi Tamura, Kenzaburo Oe, Naguib Mahfouz, R. K. Narayan, among others, from mimesis and deconstruction to the United Nations, with extensive essays on Chinese, Japanese, and South-Asian literature. 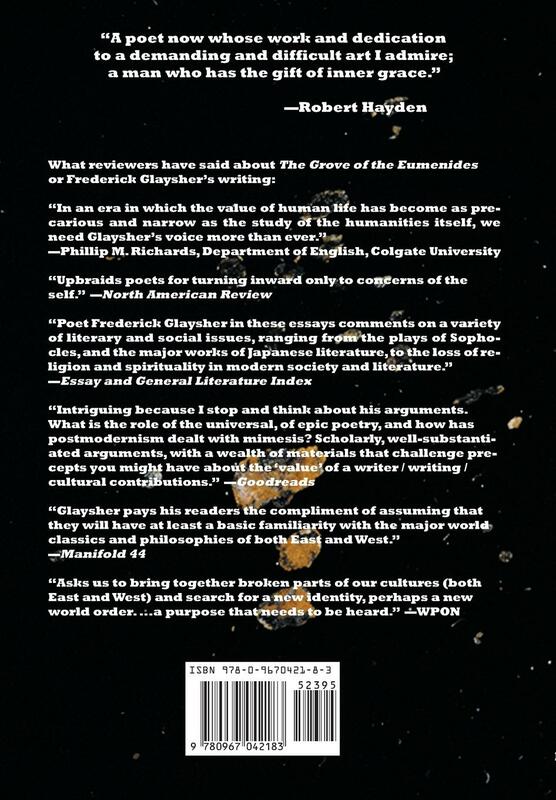 Clearly the work of a poet-critic attempting to embrace a larger portion of human experience than the personal postmodern self, The Grove of the Eumenides reaches toward an epic vision of the twenty-first century. All the muck and glory of American and international experience and history mix in the complex tension of a mind struggling with itself and its Age. Acutely perceptive of the spiritual and moral nuances of literature, criticism, and culture, Glaysher confronts the loss of religious faith in the modern world and breaks through to a vision of the unity of the human longing for transcendence. 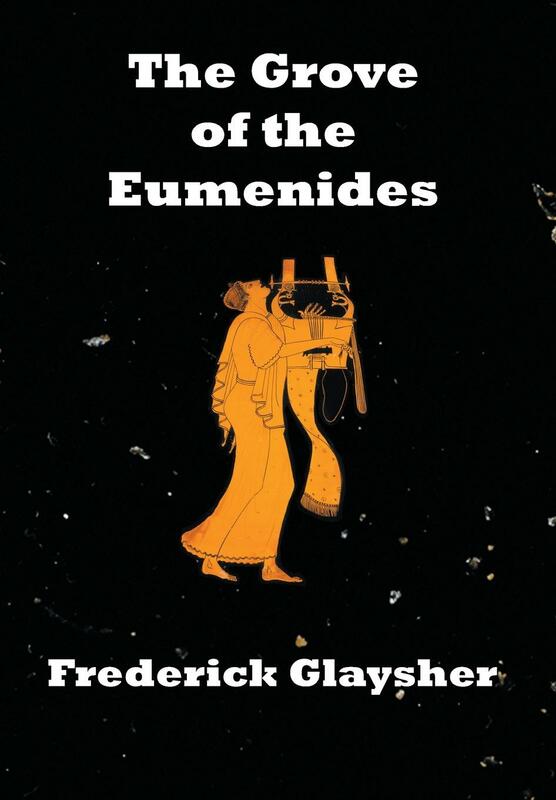 "Poet Frederick Glaysher in these essays comments on a variety of literary and social issues, ranging from the plays of Sophocles, and the major works of Japanese literature, to the loss of religion and spirituality in modern society and literature." —“New Titles Elected for Essay and General Literature Index,” September 2007, H. W. Wilson Co.
T. S. Eliot and "The Horror! The Horror!"